Are you getting all the business you deserve? Have you tried other Lead Generation Services? But, what are you doing to keep a constant flow of new customers coming through your doors? If you’re like many busy business owners today, you’re probably not doing all you can. If fact many business owners would answer that question with a single simple word – advertising! But where are you advertising? If you are still stuck on using traditional media such as Newspaper advertising, radio or TV advertising or traditional mail outs like Valu-Pak, you need to reconsider your methodology. These traditional advertising vehicles do nothing to target your marketing, but are blanket ads that go to everyone, 90% of which are not the people you are hoping to reach. 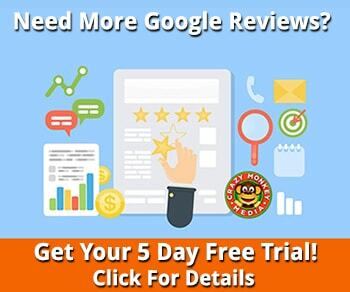 In this day and age your lead generation strategies need to evolve around the internet and how to reach the most highly targeted prospects for your products or services – not blanket advertising. 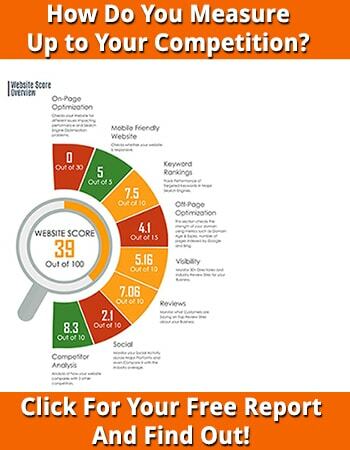 Online Lead Acquisition via SEO & Google PPC: We put you in front of the people looking for your business. Google is a tremendous new customer acquisition tool. Email Capture Landing Page Setup and Management: We develop landing pages, email capture systems and sales funnels for special offers, promotions, etc., to bring in new customers, clients or patients. TARGETED Facebook ads: We set up your sales funnel in the Facebook environment. We then utilize targeted Facebook ads to drive traffic through your sales funnel. Ringless Voice Mails: How long does it take you to make 5,000 phone calls to promote your business? 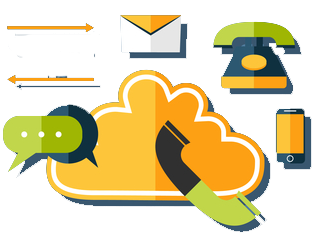 We can do it in a matter of hours with our outbound call platform. How would it feel to get a stream of people calling you back for a change? 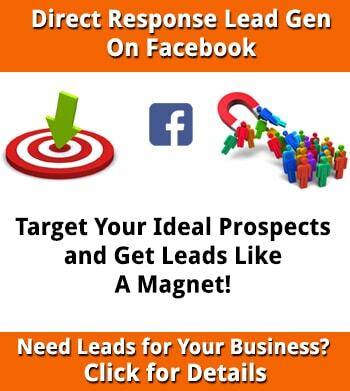 New: Facebook Direct Response Lead Generation for Local Business – HOT!